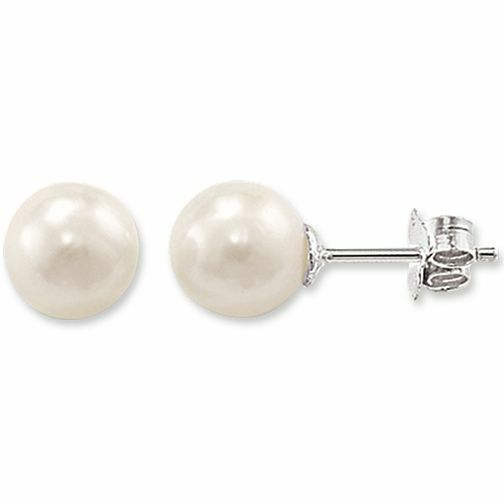 Thomas Sabo Sterling Silver Pearl Studs is rated 5.0 out of 5 by 1. Rated 5 out of 5 by Anonymous from Decent pearl studs Good sized pearls at a decent price. Good looking pearl earrings.